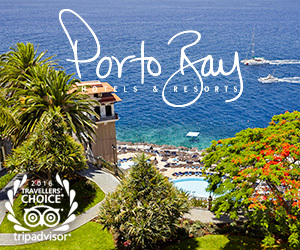 Not only has Madeira won the ‘Best Island Destination’ for the fourth year running, but the island has also been chosen to host the 2019 World Travel Award Europe Gala on the 8th of June at the Belmond Reid’s Palace Hotel in Funchal, during the Atlantic Festival celebrations which officially marks the start of the summer season. As a result of hosting next year’s event, Madeira has a new tourism campaign showing the unique mesh of Madeiran hospitality and the natural beauty of the island, which after all is why Madeira has been voted Best Island Destination in 2015, 2016, 2017 and now 2018. The island is also unique as 77% of it is protected from urban development ensuring that its beauty and natural heritage is preserved for everyone to enjoy. In an announcement the Regional Secretary of Tourism and Culture, Paula Cabaço stated that ‘Hosting this event is of great importance, the relevance not just because of the honour in itself but the fact that representatives from all over the world would be attending this prestigious event thus allowing for an extraordinary and unprecedented opportunity to promote Madeira, as well as to optimise the islands tourism potential abroad.’ Concluding she added that the hosting of the award had been an aspiration for some time and that she was thrilled when it was announced that Madeira would host this prestigious award ceremony. 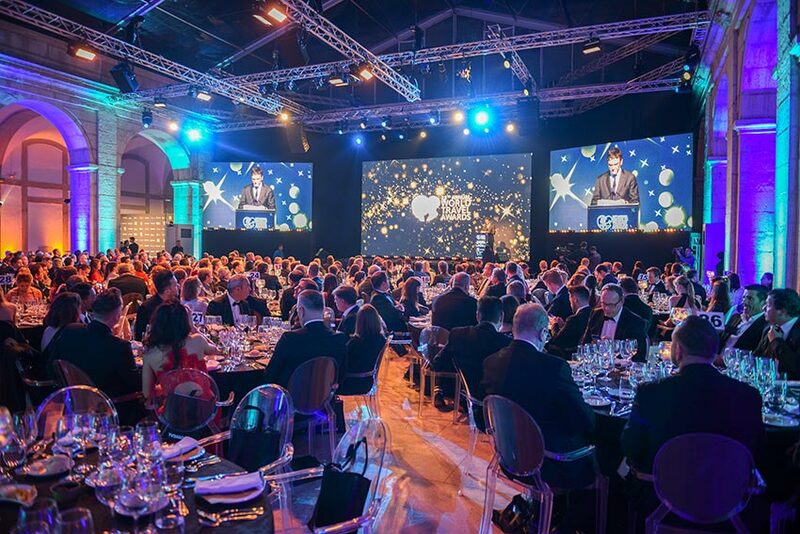 In response to Paula Cabaço statement, the WTA Group Vice President, Christopher Frost, said that ‘It will be an honour for us to take the WTA Europe Gala Ceremony to Madeira for the first time. 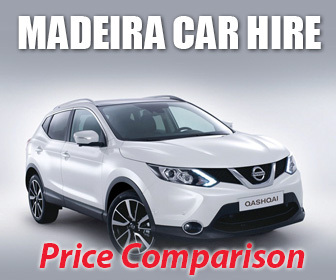 This Atlantic jewel is an island blessed with a sublime tropical climate, a fascinating culture, delicious gourmet food and incredible flaura and fauna.’ He finished by saying that he looked forward to joining the international hospitality elite in Madeira next year.